Big phones are back again. Hey, good morning! We're delivering our verdict on the Samsung Galaxy Note 9 in our full review, elaborate on MoviePass' continued woes and tell you the best VR headsets for your back-to-school dollars. Bigger and more useful than before. Need a new big phone? 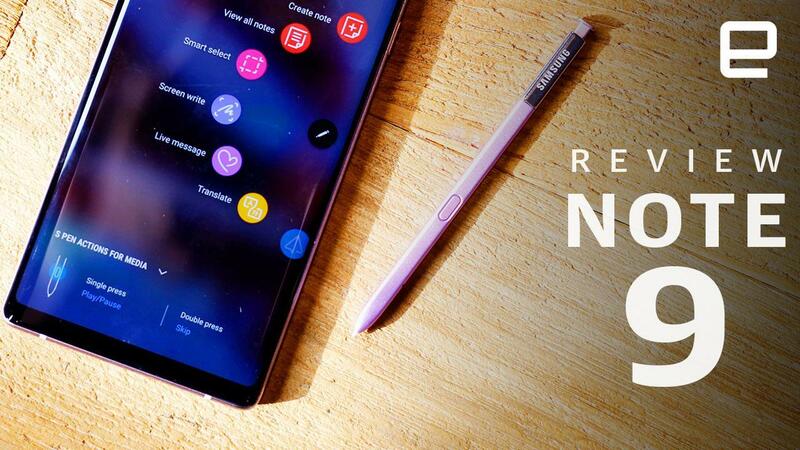 Samsung continues its nearly spotless history of delivering excellent big-screen phones with the Note 9. It offers powerful performance, a long-lasting battery and a brilliant display. The cameras aren't the best in class, but the Note 9 still takes great photos, and the new S Pen remote controls make the stylus useful for more than just doodles. This is hands-down one of the best phones of the year. 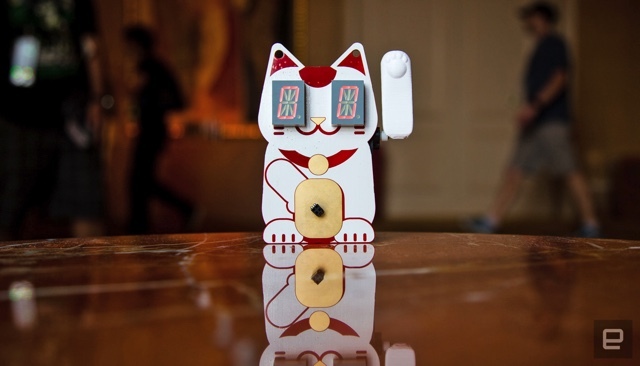 We've reported on hacker conference Def Con's rich unofficial badge culture a few times, and Roberto Baldwin was determined to move past his infatuation with blinking lights and colorful PCBs this year. Then he saw the Maneki Neko badge. Game over. Back to school, and back to the future of entertainment? 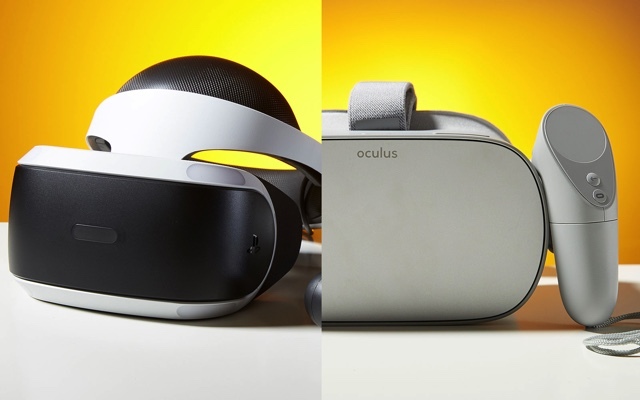 Early adopters: These are the VR headsets worth your time. Intuition isn't something that's simple to observe, but one company claims its device can measure it, and actually enhance it. 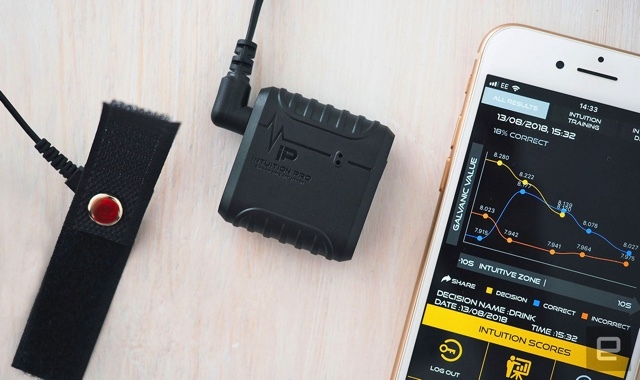 Jamie Rigg tests out the Intuition Pro, which records galvanic skin response (GSR), the electrical conductivity of your skin, and attempts to present it as a measure of your intuition in action. It doesn't really deliver on its promises, however.